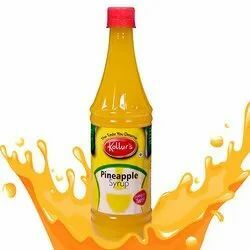 Our product range includes a wide range of pineapple syrup - 700 ml, pineapple syrup - 5 ltr, pineapple syrup - 40 kg and pineapple syrup - 20 kg. Pineapple Syrup can be refreshing for any season. 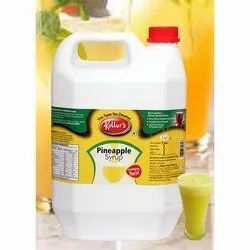 It can taste incredibly with fresh chilled soda/water when 1 part of Kollurs Orange Syrup is added to 6 part of soda/water for enjoying your own tasty Pineapple syrup at home. 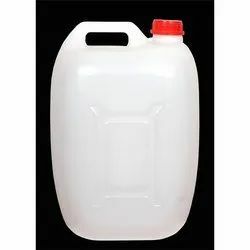 It can also be used as topping for ice creams, deserts, fruit salads, falooda, kulfi, pancakes and also ideal for making mocktails and cocktails. 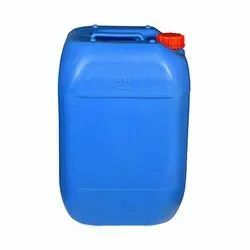 In case of large requirement in bulk packing size or for private labeling we can also provide multiple variants of Flavored Syrups like Lemon Syrup, Lime Cordial, Banana Syrup, Black Currant, Blueberry, Badam Syrup, Butter Scotch, Blue Curacao, Ginger Cordial, Apple Syrup, Kiwi Syrup, Guava syrup, Kesar Syrup, Litchi Syrup, Mixed Fruit Syrup, Pan Shot Syrup, Strawberry, Raspberry, Watermelon, Khus Syrup, Vanilla Syrup, Chocolate Syrup etc.